 GadellNet provides Managed Services to small businesses in locations throughout the Midwest. 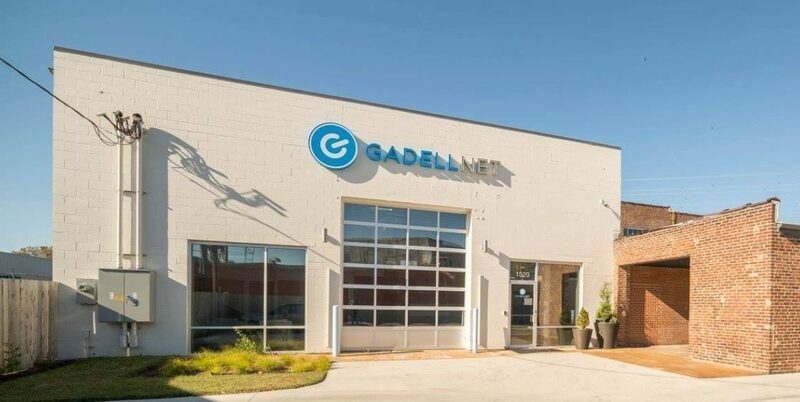 As we have grown, we have spread throughout four states in the Midwest in an effort to empower more small businesses through technology, which is our mission here at GadellNet. 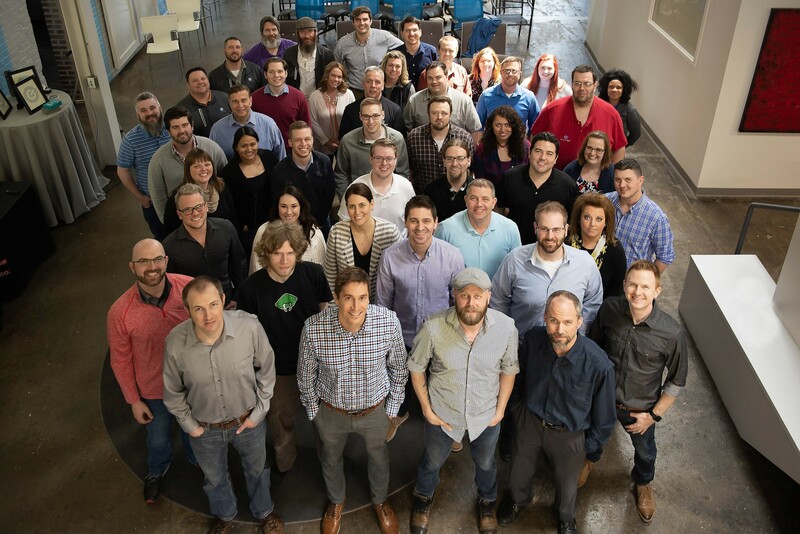 Our offices are staffed by local tech talent who are all active member of their communities. Our frontline Service Desk Engineers have an average of four times the experience as compared to the industry average.